Yepton Estate Cottages in Antigua Named Among Best Reviewed Hotels on The Expedia Insiders’ Select® 2014 List Proprietary Rankings Powered by Nearly 2 Million Annual Guest Reviews; Property Ranks among 650 Properties Worldwide. Yepton Estate Cottages today announced that it has been named to the Expedia Insiders’ Select list for 2014, an annual ranking of the best reviewed hotels as determined by one of the world’s largest full-service online travel site. Pulling from nearly two million annual verified guest reviews, the Insiders’ Select list recognizes the top ranked hotels available worldwide on Expedia. 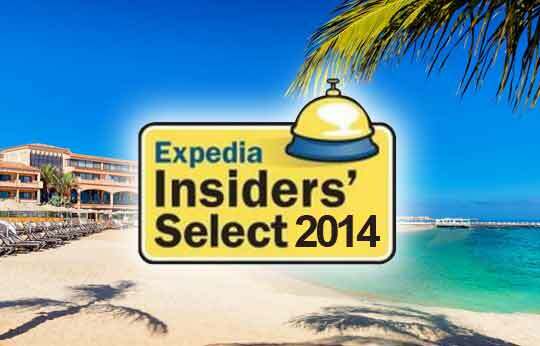 The 2014 list names only 650 hotels as Insiders’ Select hotels from among the more than 290,000 bookable properties available on Expedia, Inc. websites worldwide. Consumers can rely on Expedia’s unmatched traveler insight and local market destination expertise to help them make confident booking decisions. Visitors to Expedia® sites can also find Insiders’ Select-designated properties by sorting via the Hotel Preferences amenity drop-down menu. 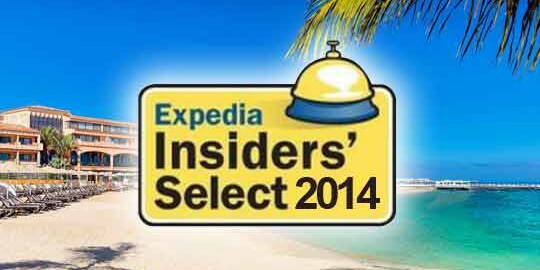 For more information on Insiders’ Select, visit Expedia Insidersselect.